Another Hispanic Heritage Month has come and gone. For brands, this time of year represents an opportunity to connect with the U.S. Hispanic market and influence the consumer behavior of a rapidly growing segment of the population. It’s no secret that Latinos are active online. The challenge for brands is how to connect with such a diverse group that represents three regions of the Americas in a relevant and impactful way. There is no magic formula, but there are guidelines – and pitfalls – that brands must keep in mind. 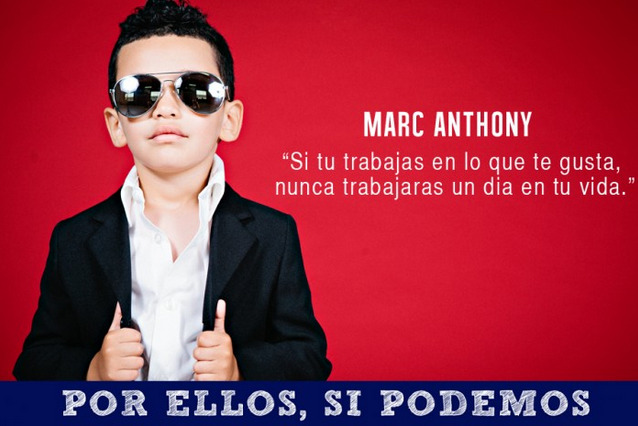 Here we share some do’s and don’ts from Hispanic Heritage Month (HHM) 2014 for connecting with U.S. Hispanics online. Latinos and Latinas come in all shapes and colors, and represent nearly 20 Latin American countries, not just Mexico. 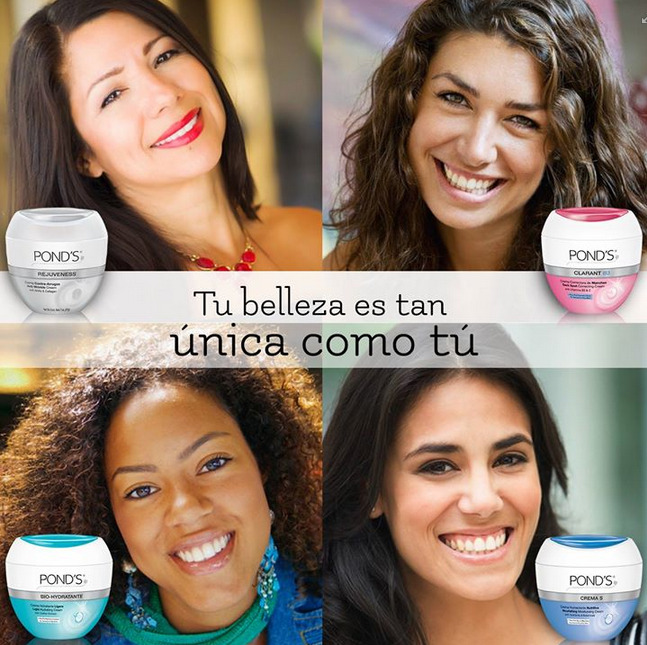 This nuance of Hispanic diversity was the cornerstone for a Facebook post Captura Group created for POND’S®. Both in the text and visuals we made an emotional connection with Latino diversity and identity. The result? Good performance, great engagement and ultimately, more exposure and affinity for POND’S®. Even though Latinos are a diverse group and certain words can vary in meaning from country to country, the language is one: Spanish. So, when trying to connect with Hispanics, keep grammar basics in mind. As the American Family Insurance campaign showed, a well-meaning message can become diluted or even offensive for lack of basic grammar (e.g., si = if, sí = yes). To their credit, American Family Insurance has taken steps to correct the situation, which could reveal something else about Hispanics: understanding and forgiveness. Where there is one Latina, there are many. The social component of Hispanic culture permeates nearly every aspect of life; amigas and family are the people you trust and go to for advice. For brands, this means connect with those that Latinas trust to deliver your message. This is exactly what Macy’s did for HHM: they collaborated with influencers like Kika Rocha to reach out to Latinas, thereby leveraging message multipliers to spread their message amongst Hispanics. Keep in mind that HHM is all about heritage and tradition. This is a time for your brand to honor and celebrate Latino culture in the most authentic way possible. Straying from authenticity can hinder the performance of your message. 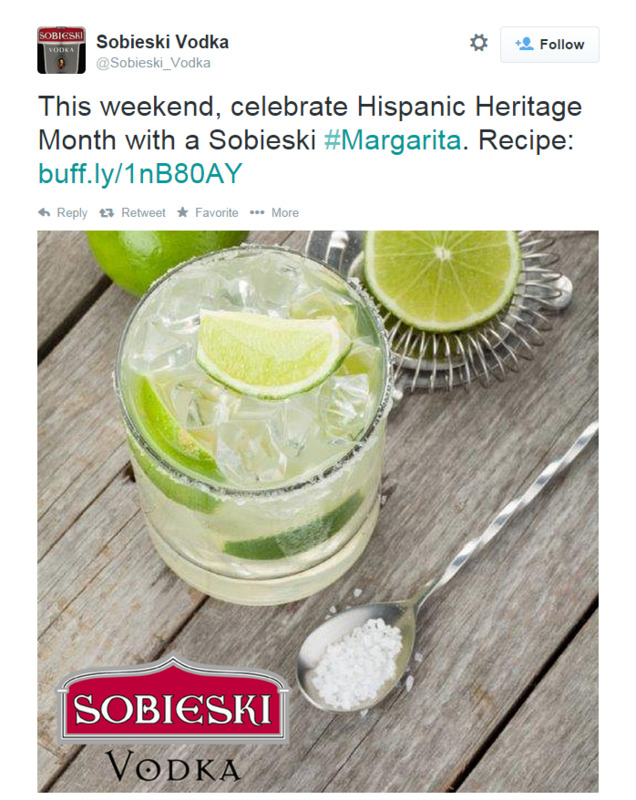 Case in point: an authentic margarita is not made with vodka. This tweet could get a second life at a different time of year or under a broader theme of fusion cuisine, but it does not speak to heritage and authenticity. You don’t have to wait for HHM 2015 to put these do’s and don’ts into practice. Connecting with U.S. Hispanics online takes commitment, and these guidelines are a best practice all year round, for any brand.